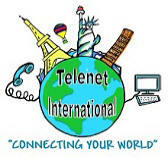 As an industry leader, the founders of Telenet International have been in the communications business since 1992. We are a Denver-based company, proudly serving businesses nationwide. Telenet International provides the most innovative technology available, so we always help our customers stay on the cutting edge in the world of technology. 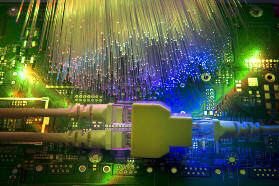 Telenet International‘s unique network architecture enables us to provide you with radically low prices for reliable, high bandwidth. Telenet International and its partners utilize the most advanced optical networking technology and smart networking configurations to ensure you receive the highest performance levels. With optical networking's promise of speed and capacity and Telenet International’s commitment to quality, we're providing the internet's true potential for your current and future needs.